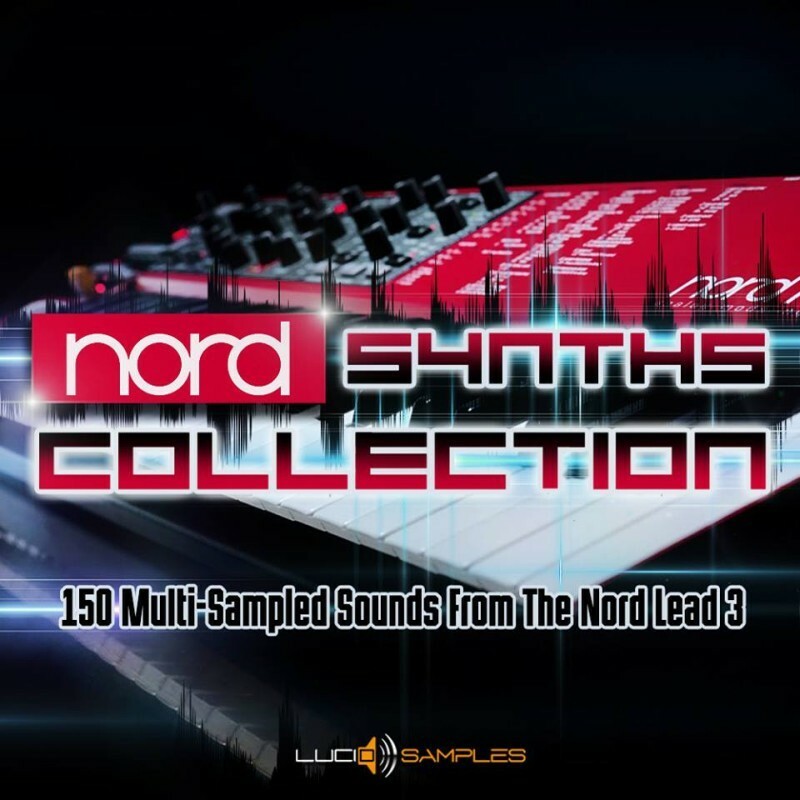 This big collection contains 150 multi sampled sounds from great hardware synthesizer Nord Lead 3. In this versatile library you will find many different sounds, including basic oscillators, dance leads, dist synths, bells, organs, voices, vintage and other synths. 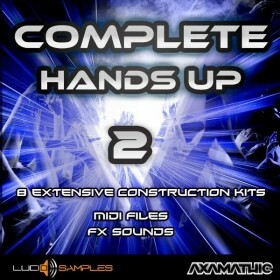 All of sounds (excluding raw oscillators) have been designed and crafted by Lucid Samples sound engineer. These are not default sounds. The sounds have been recorded using external warming effect & equalization to achieve sound warmth and vitality. Thanks to this even the simple, raw synth sounds are exciting. All the sounds have been recorded in mono (without using stereo unison effect). This is intended style and character of Nord Synths Collection. 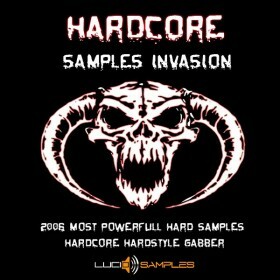 This grand sample pack is designed to be a raw starting point for further work with sounds. This way also we have been able to create so many lightweight multisample files. To achieve great stereophonic timbre we recommend using chorus effect like unison doubler effect. We have done our best for the Nord Synths Collection to contain only good quality sounds. All the material has been selected from even wider range of samples. This collection is a must-have for all fans of great Nord synthesizers series and everyone who loves the sound of this kind of instruments. 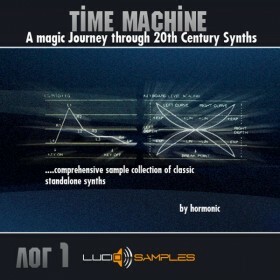 It is the most inspiring and useful collection for almost every music genre where synthesizers are welcome. 36 Misc Synths - raw synths, fat synths, fantasy, pianos, voices etc. * To produce great chimes/ bells sound set short (fast) and small decay to achieve hit effect and one or few seconds of release.